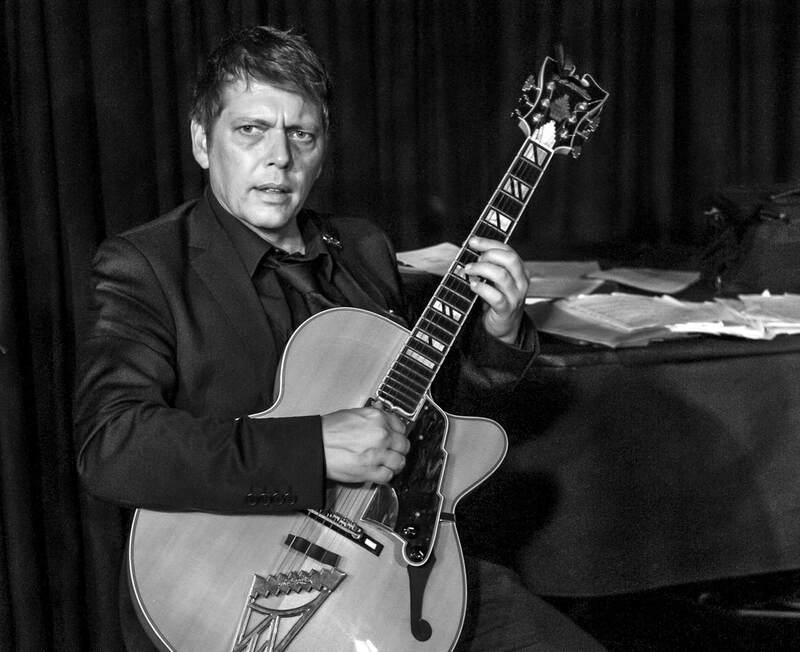 The Nigel Price Organ Trio, winner of the 2010 Parliamentary Jazz Awards for best jazz ensemble is led by one of Britain’s finest guitarists. 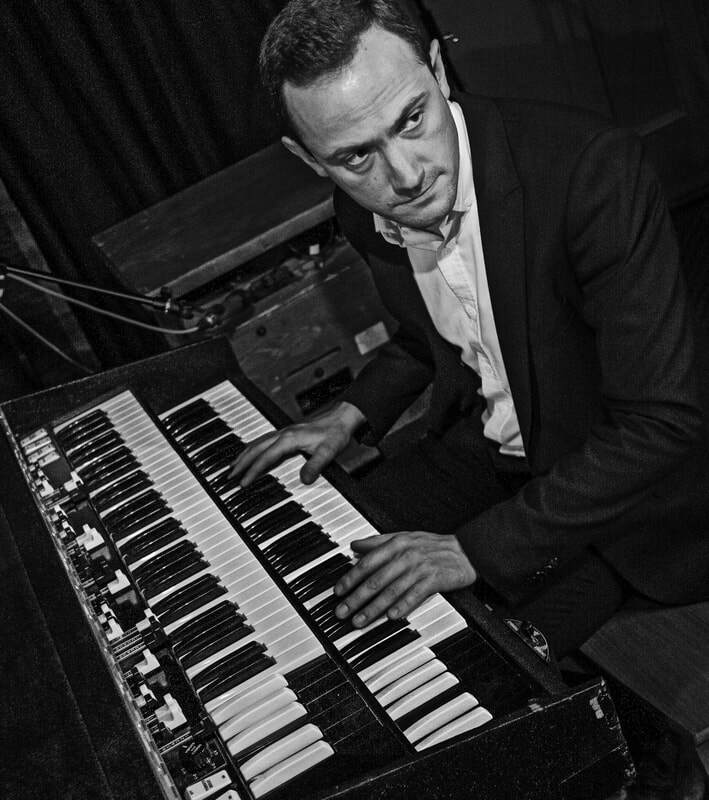 Nigel Price is a regular performer at Ronnie Scott’s where he has racked upover 500 performances, spent three years with the James Taylor Quartet, has performed with the BBC Big Band, Carleen Anderson and the legendary David Axelrod. The alliance with Steve Brown on drums and Ross Stanley on Hammond organ makes this is one of the most exciting jazz bands in the UK today. 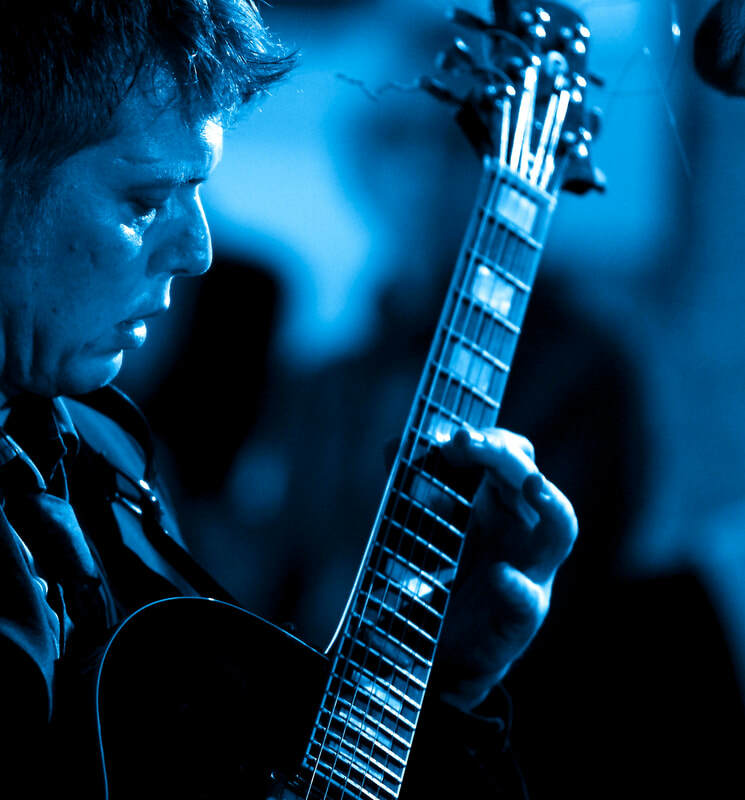 Formed in 2002, the trio has worked hard, playing hundreds of venues both in the UK and abroad, including ten residencies at Ronnie Scott¹s club in London and five extensive UK tours.